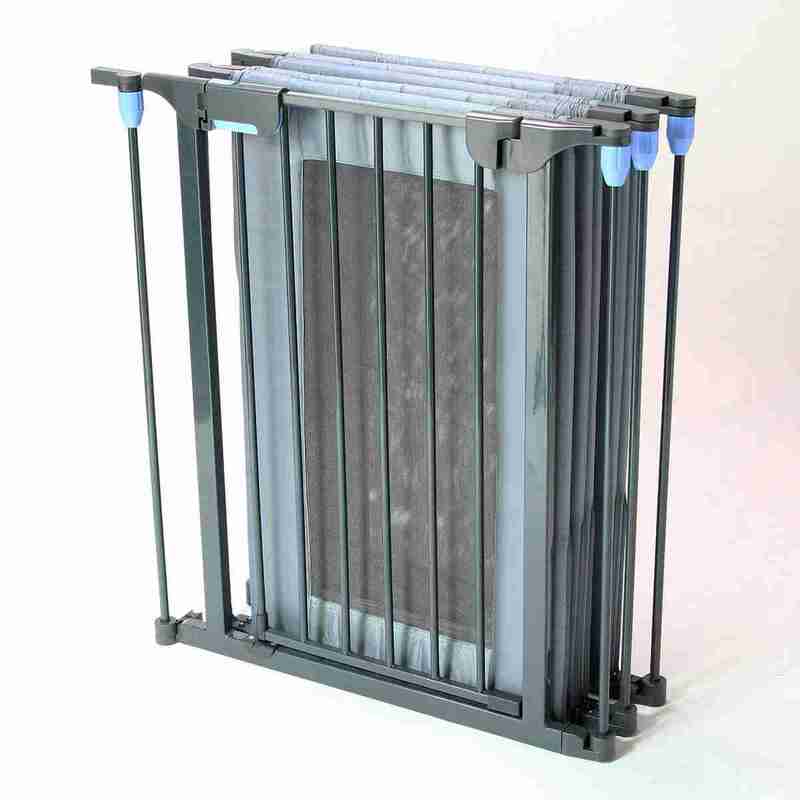 The 3 in 1 design means it can be used as a playpen, room divider or safety gate depending on your needs. 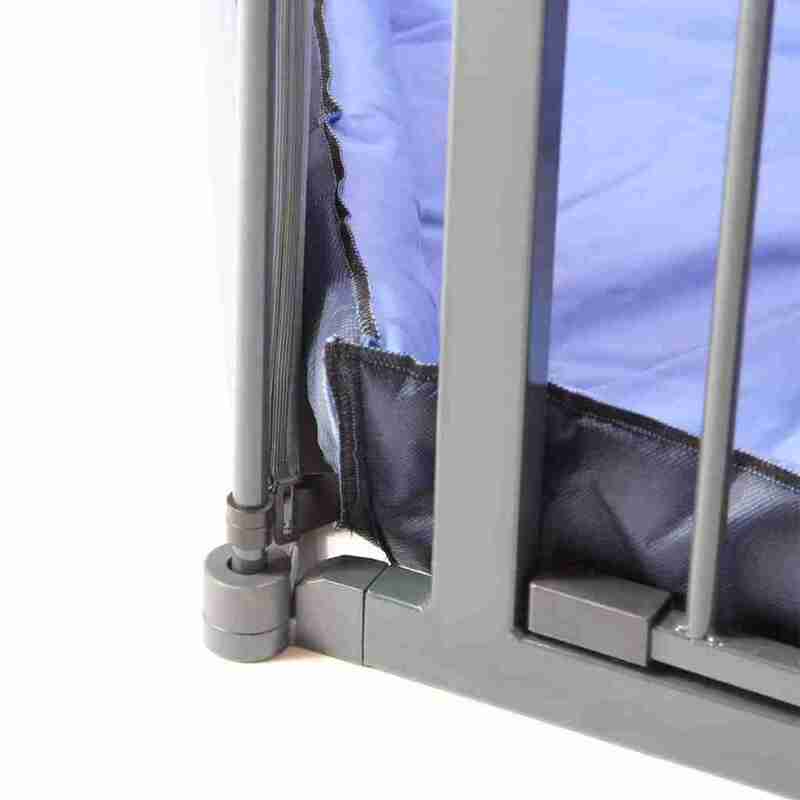 High quality, durable materials mean this playpen can withstand everyday wear and tear. The size and shape can be altered to suite the space you have available in your room. Meets the requirements of British Safety Standard BSEN1227:2010. Easy to assemble and fold away. Really pleased with this item gran kids love it. Came as promised would recommend to everyone great service. Exactly as described, easy to set up and the mat inside means we can put it anywhere in the house regardless of the floor. My 8 month old loves it. This is the second playpen I’ve had and it’s perfect easy to put together the sides are soft and my baby can sit and play freely and safely love it. Brilliant! Sturdy build and very easy to assemble. Cushioned floor is great. Panels can be easily seen through. Not too big either. Would recommend. Brilliant item, especially when you are looking after twin grandchildren. I would recommend this item to all new mums/grandparents. Fantastic Playpen, and our baby loves it too. 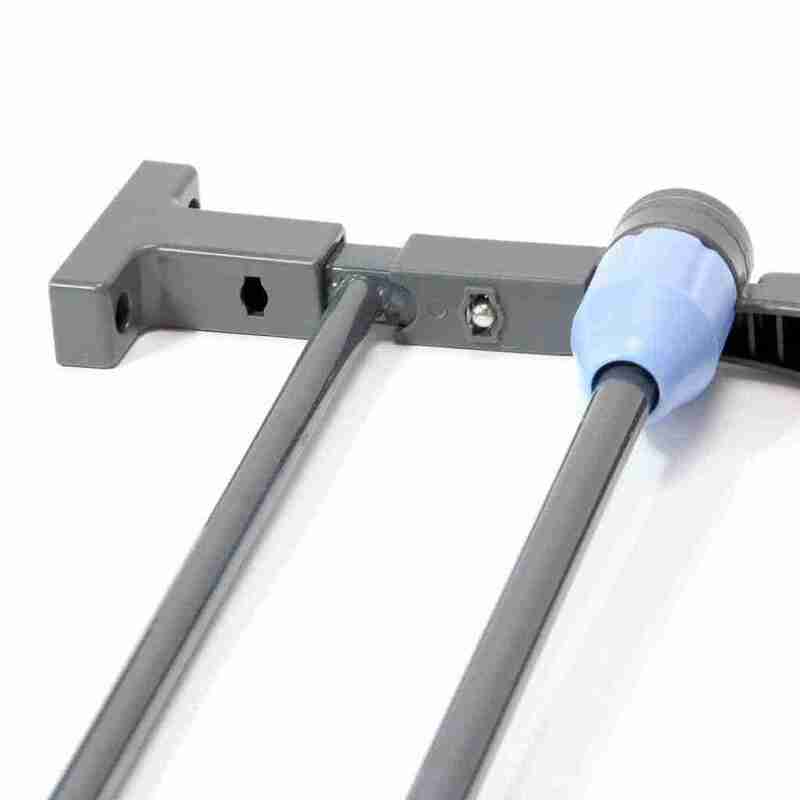 Easy to build and adjust to suit whatever size or shape you need. Very easy to assemble. My granddaughter loves it. Have no hesitation in recommending this product. Very pleased with the playpen. It’s strongly made, easy to assemble and allows our grandchild to support herself to walk round the perimeter while the padded floor cushion hers against falls. The door is easy for an adult to open for lifting our granddaughter in and out of the playpen, but sufficiently secure to keep her in. It is quite spacious giving her adequate room to crawl around on all fours and play happily with the toys we put in the playpen for her to enjoy . I strongly recommend it. Very good quality and very good looking. I was extremely impressed with this playpen and my daughter loves it to. Fantastic value for the cost and delivery was very quick. I would tell all parents to invest in this playpen. 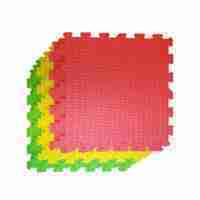 Easy to assemble, strong, padded and a comfy mat. Peace of mind knowing my girl is safe and happy. Ideal, easy to assemble and item as described. 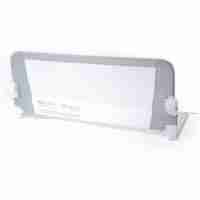 Excellent service, light and easy to put up and also easy to move. This is perfect. It looks good and is very well made. My toddler is very secure in this and plays with her toys when I need to go to the loo or something. I just leave her there knowing that she is safe. 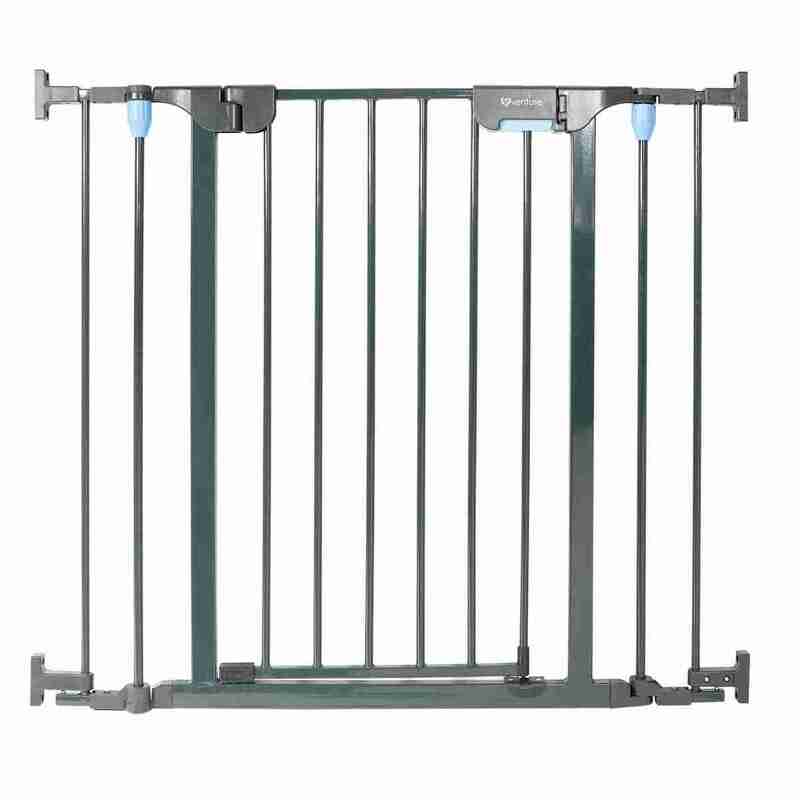 There is a double lock system on the gate where you have to push down from the top and push up from under. This means that it isn’t easy even for the wisest of toddlers to open! Very good product. Would recommend. Lovely product. Easy to put together and well made. Little one loves it. I got this play pen to keep my daughter safe while she plays. I am really pleased with It. It is really good quality and arrived super fast. 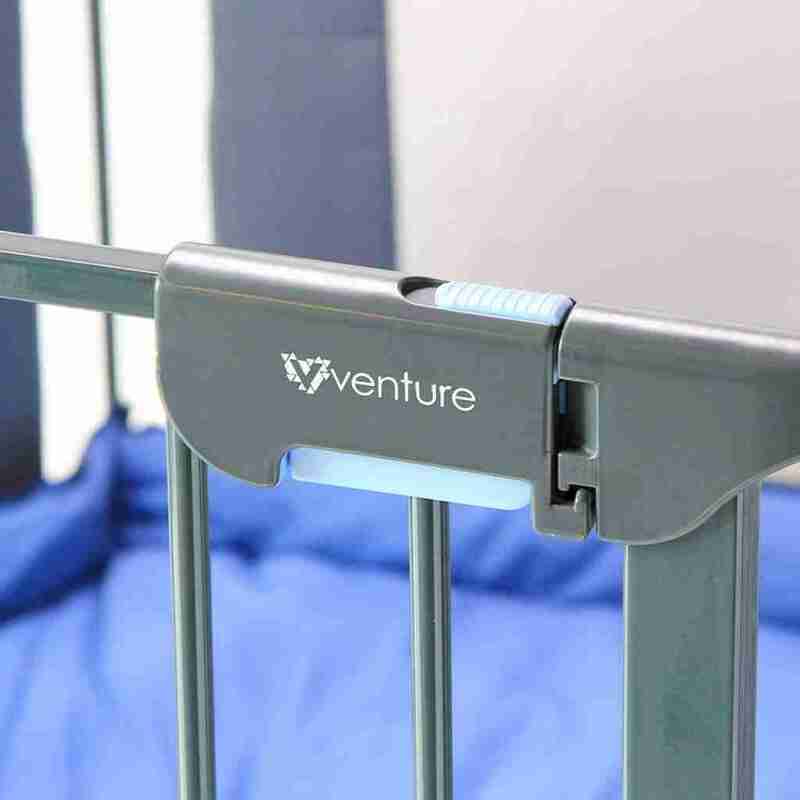 A Stylish, Strong & Durable Baby Playpen! The All Star HEX playpen is made with strong durable materials that are non toxic, meeting the requirements of British Safety Standard BSEN1227:2010? to guarantee you a quality product that you?ll be happy with. The playpen is large and comfortable for your baby or toddler to play and learn, and has enough room for all baby?s essential toys. A playpen that does more! 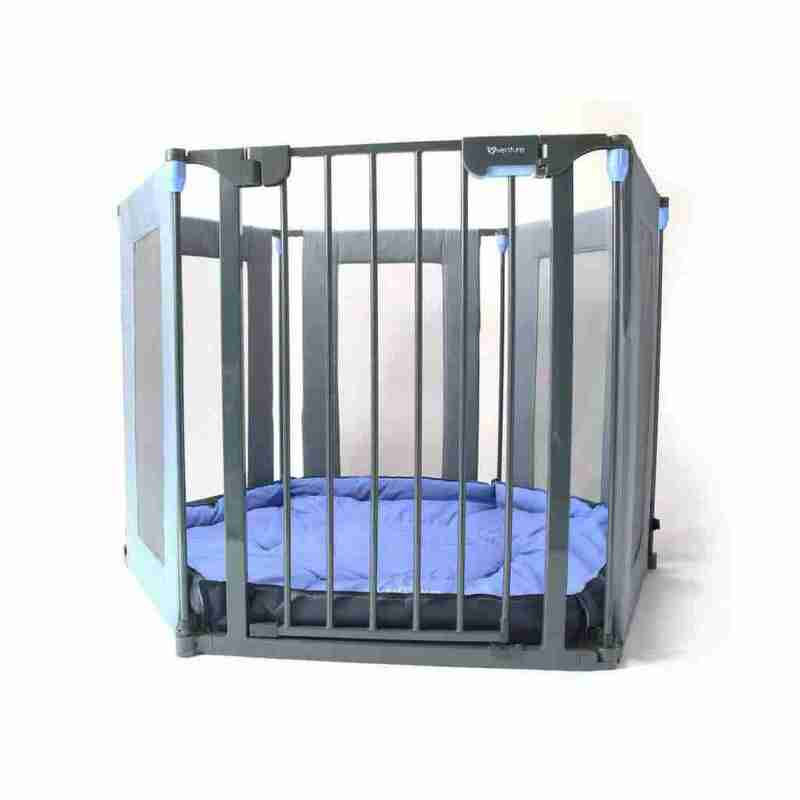 The All Stars HEX is a baby playpen that can do more! We know that sometimes a playpen just isn’t enough, so we designed one that caters to suit your needs. Need to divide part of your living room? Simply unlock one side of a panel and extend the playpen to the size you need, then use the provided fixings to secure to the wall. 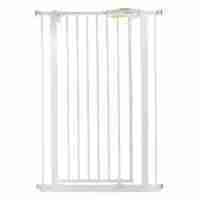 If you just want to seperate a room then remove the gate panel and fix to the walls to act as a safety gate. Playpens can be quite bulky especially if they don’t have a foldable design, this makes it hard to find places to store them. The All Stars HEX solves this with it’s concertina design, giving you the option of folding it up into a stackable pile that can be packed away quickly and easily.